Little Tim already didn’t liked off-the-shelf solutions. Jeans pockets were too small for the matchbox cars so he needed bigger ones. The jacket buttons were too boring so he needed more fancy ones. Thankfully his mother played along with tim’s special wishes. Today Tim does not need bigger pockets anymore – instead he focuses on interfaces. Most certainly he is not going for the default solution. He loves custom solutions. 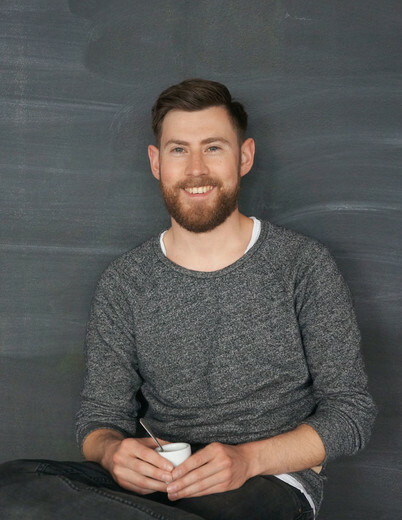 As a freelancer Tim found a new second home at delodi. Even his daughter loves the office. Asked about her dad’s work she replies: »He lies in the hammock«.